Meet the team behind the initiative. Click on the image of Sarah to find out more! by taking reusable ones to the shops. co-ordinator for an international law firm to raise her family. She has worked as a volunteer for environmental and community organisations, including Gecko Environment Council, Responsible Runners and Boomerang Bags. 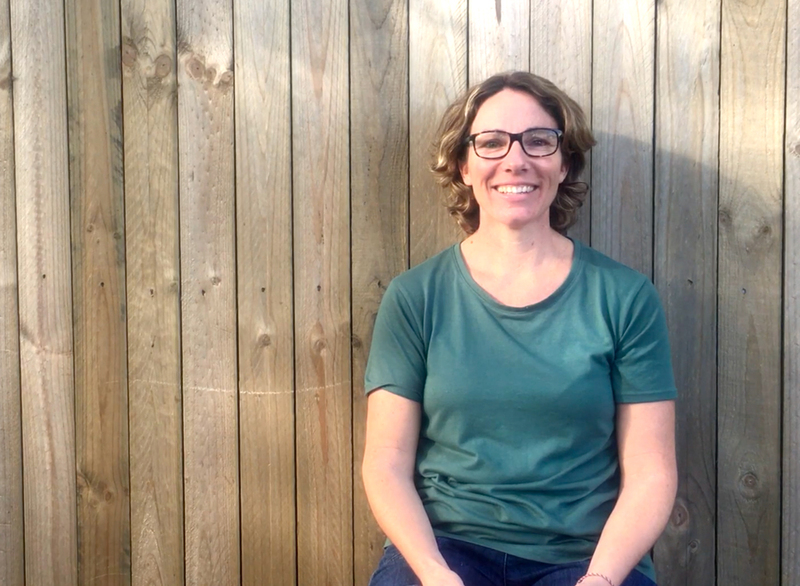 41 Shelli is 41 years young, and since birth she has been interested in sustainability. on site as possible. Her ultimate goal is to create a permaculture oasis in the Gold Coast Hinterland. 16 Chickens. Shelli loves her pet chickens, of which she has 16, and collects them much like other people collect shoes. 1927 children Margy has worked alongside, who inspire her to empower them in their role to safeguard and be caretakers of the planet. Through hands on authentic experiences, our children learn the effects of how everyday behaviour impacts on the environment, our health and our well-being. Young children can inspire adults to recognize the beauty of planet earth being the future leaders and the key to protecting our beautiful planet. 1 strong beating heart, determined to make a difference by changing systems in our society, which influence our lifestyle choices in ways which restore the environment. 2502 kilometres travelled to Launceston to be part of a community working with young people who are already creating change and those who wish to. My passion is to ignite childrens’ interest in sustainability practices, empower them to develop leadership skills and connect them through networks with other ‘Green Heroes’ around Australia. 7000 hours spent working with and supporting young children. Lyn has lovingly woven a love of nature into her interaction with children in her care each day. 6 Billion brain cells to learn and consider new ideas. Lyn is part of the ongoing development of the Green Heroes preschool and kindergarten kits to inspire other like minded educators. 1615 Plastic-free lunches taken to school. Noah works with his teachers to educate other students about the effects of plastic pollution on marine life. 145 hours volunteering on environmental and community projects since 2015. He helps to organise Green Heroes events and takes photographs for our social media. 1 the number on Noah’s cricket shirt and his batting position. He loves sport and has used his passion for cross country running to fundraise for Australian Seabird Rescue. 1751 red wrigglers in Sam’s worm farm, which he feeds with vegetable scraps. 204 books read on Sam's e-reading device. He loves to read and is fascinated by ancient mythologies. 8 Sam’s age when he first attended a Green Heroes event. He now helps with event planning and social media content. 6,003 native bees in Charlies native bee hive. 78 flowering plants Charlie has grown in and around the backyard as gifts for his pollinating little friends. 4 Charlies age when he joined Green Heroes as a junior environmental campaigner. He spends his time caring for wildlife with his mum, Sarah and exploring the outdoors in his north coast village of Fingal Head. Charlie is proud to speak out about plastic pollution and its harmful effects on the ocean and marine life. He hopes he can share his love of the environment with other young children and save many species from becoming extinct by raising awareness through Green Heroes events and activities. 975 native trees planted to restore habitat in Gold Coast’s natural areas. Ruby enthusiastically volunteers at bushcare events such as Gold Coast’s Biggest Tree Planting Day. She also plants habitat for native wildlife in her backyard. 11 Ruby’s age when she took on the role of events co-ordinator for Green Heroes. 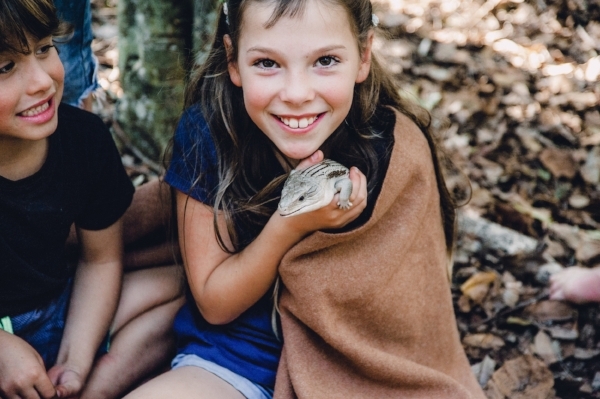 Ruby is passionate about the ocean, the forest and all of Australia’s native wildlife. She is super excited to have the opportunity to teach younger children to care for the environment. 2 much loved backyard chickens, Amber and Sapphire. Ruby looks after her friends and feeds them every day with food scraps and grains. She loves watching them scratch for grubs and tasting their delicious organic eggs.